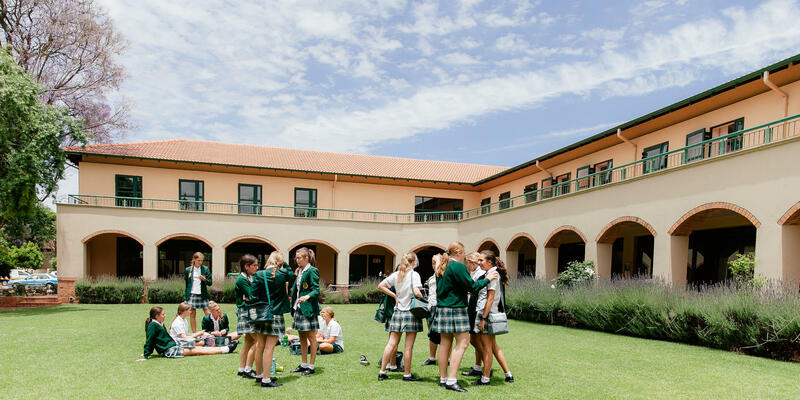 Kingsmead College provides an excellent, all rounded education to girls from Grade 000 to Matric. 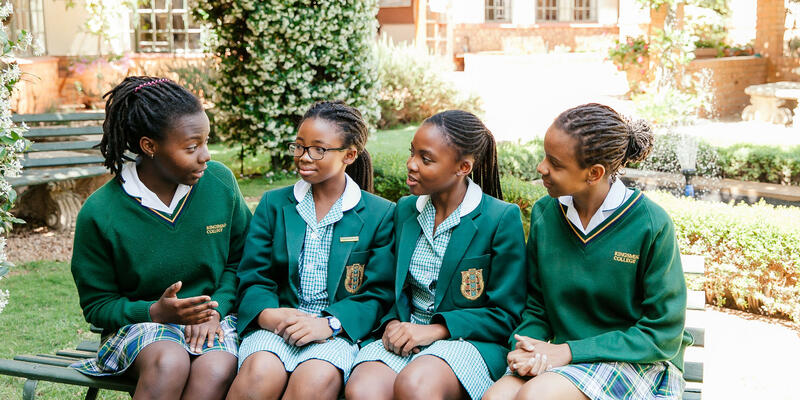 Kingsmead attracts a diverse range of girls who enjoy developing their academic, as well as sporting and cultural potential in a warm and friendly environment. 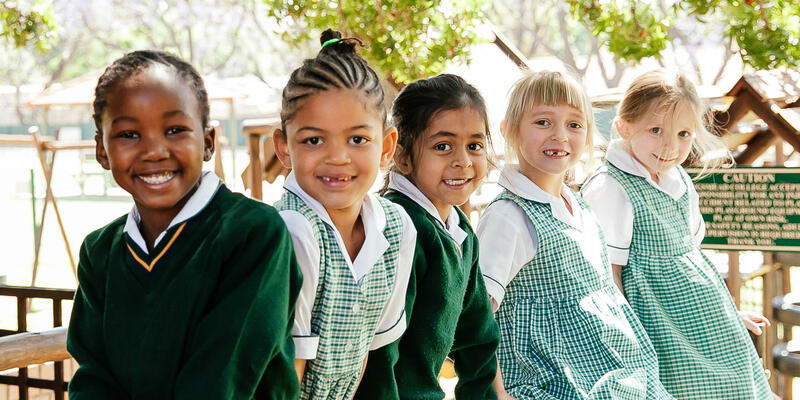 Guided by a Christian ethos, the school fosters a love of learning and prepares its students for the career and leadership challenges of a fast-changing world. 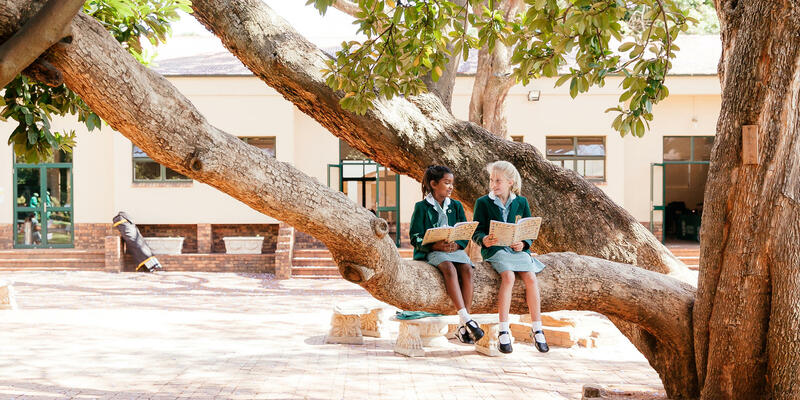 Kingsmead respects the individuality of each student, while embracing an ethos of respect and care for others. 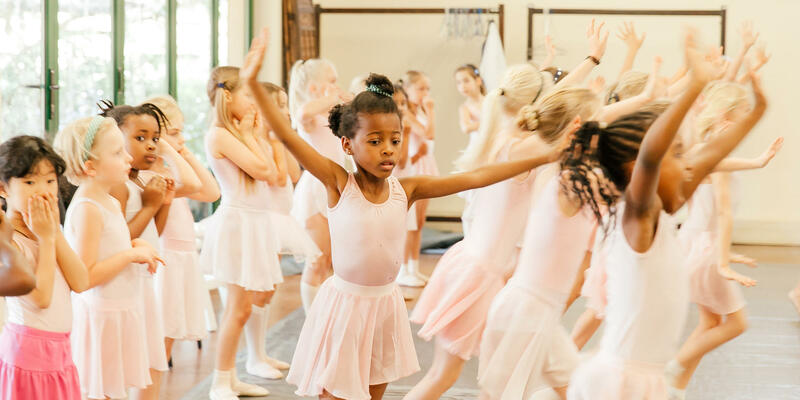 We offer a well-balanced individualized experience aimed at enhancing potential in a nurturing and inspiring environment.